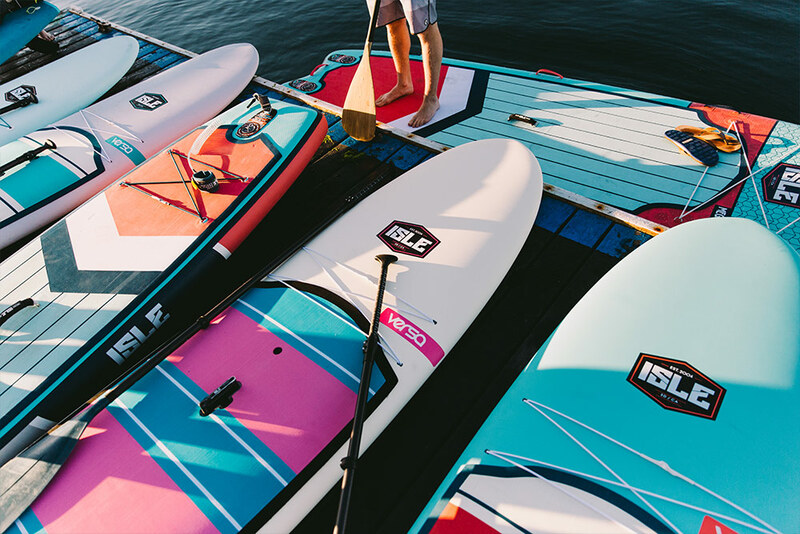 Enter to win your choice of ANY board in our 2019 lineup. 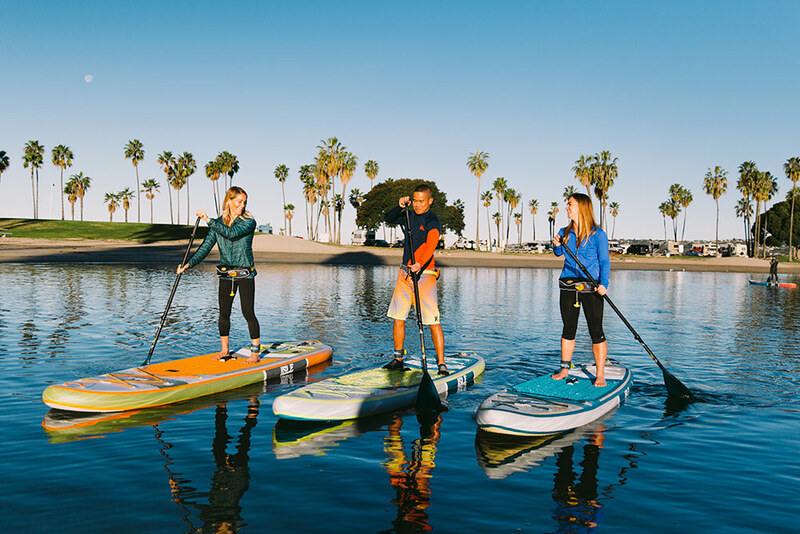 You read that correctly, one lucky winner will be able to pick their favorite SUP to take home. Enjoy an epic paddle adventure with 7 of your closest friends on the Megalodon. Or perhaps you’re more in the mood to take your dog out on our most pet and family friendly board, the Scout. Inflatable, soft or epoxy… the choice is yours.